Turn Key ready! 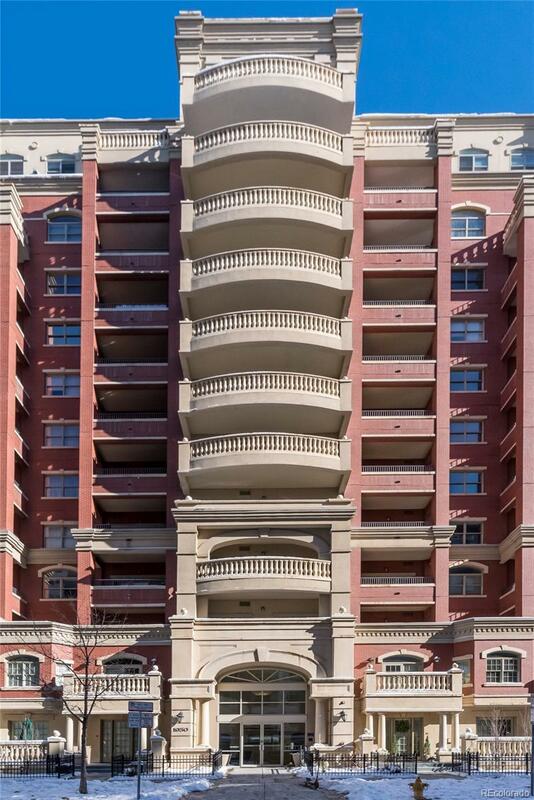 This bright and open plan 8th floor unit is on the corner and has filtered mountain views to the North West. Hardwood flooring throughout the main living area, carpet in the bedrooms and tiled bathrooms. Granite counters, stainless appliances. Two covered parking spaces.